The Masbia soup kitchen will be reopening in Borough Park, now with a centrally located facility enhancing its services. The new facility will allow clients to choose foods that mostly appeal to them from a large display area set up in a portion of the soup kitchen. 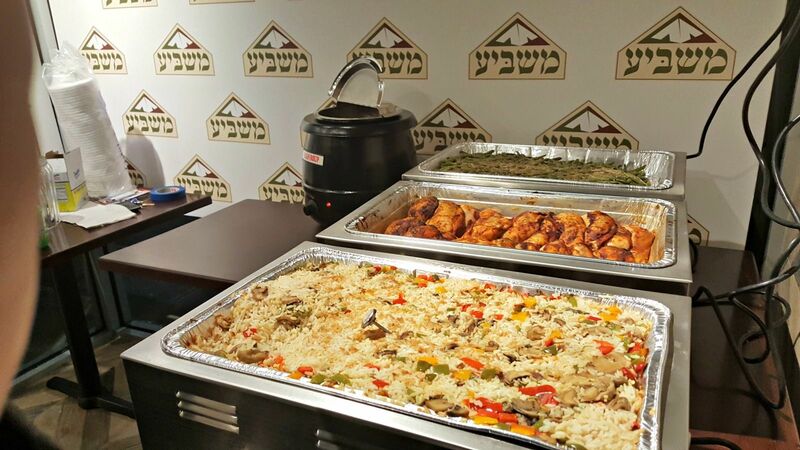 The Borough Park Masbia branch will also be open for Shabbos and holiday meals and will be able to seat 40 clients at any given time, according to Rapaport.